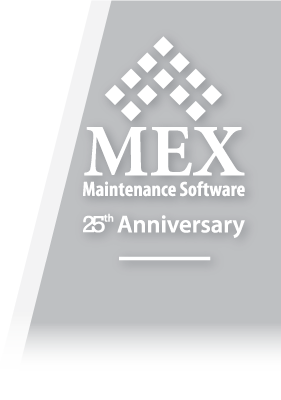 The MEX Maintenance Software assists the efforts of an organisation to efficiently utilise assets so as to receive the greatest return on their investment. Effectively managing the costs of operating an Asset, measuring work completed and calculating when maintenance should be conducted goes a long way in determining an Asset’s efficiency. Allowing operations to make well informed decisions on whether certain assets are worth operating or require replacing. Many Organisations utilise the MEX Asset Management System to help them better measure their assets performance. 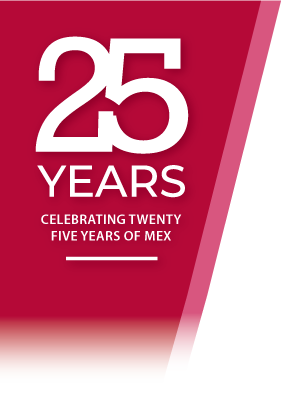 MEX can capture all an Asset details, Work History, Preventative Maintenance Tasks, Spare Parts listing, Manuals and Documentation. Statutory Reports can then be run on all costs associated with the assets. 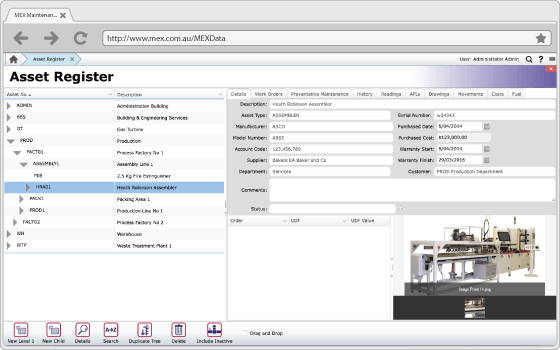 One of the Core Modules of the MEX Maintenance Software is the Asset Register. Every Asset that is to be tracked by MEX and have work carried out on it needs to be created in the MEX Asset Register. This allows for seamless Asset Management as the Asset Register forms the focal point of the system and provides comprehensive information on each asset in the system. It is possible to set up MEX with minimal information to get the system running, then return at a later date to add additional details and equipment. You can continue to add Assets to the Asset Register throughout the life of the MEX system. If an Asset is moved, renamed or decommissioned you can also do this within MEX. The MEX iOS app caters for your field technicians and allows for all work performed, inspections and inventory tasks to be carried out on the run. Add the Offline capability of the app, users can work within and without network coverage. Ensuring that no job is neglected and all information is accurately captured in MEX. Mobile Maintenance at its best! The detail that can be recorded against any Asset is extensive. There are over 75 standard pieces of information that can be recorded against any single Asset and an unlimited number of User Defined Fields. It is also possible to set up any Asset with as little as the Asset Number and a Description. Every organisation has a unique way of doing things and this brings about the requirement to store more data in relation to this approach. MEX can easily cater for this by now allowing users to add a custom field to any form or listing throughout the system. To add on to this, we have also added the Custom Modules tool. Allowing users to create a whole new module of their choosing from scratch. So if you always wanted that tool register or paint register, go ahead and create your own module. Adding to the versatility of MEX.